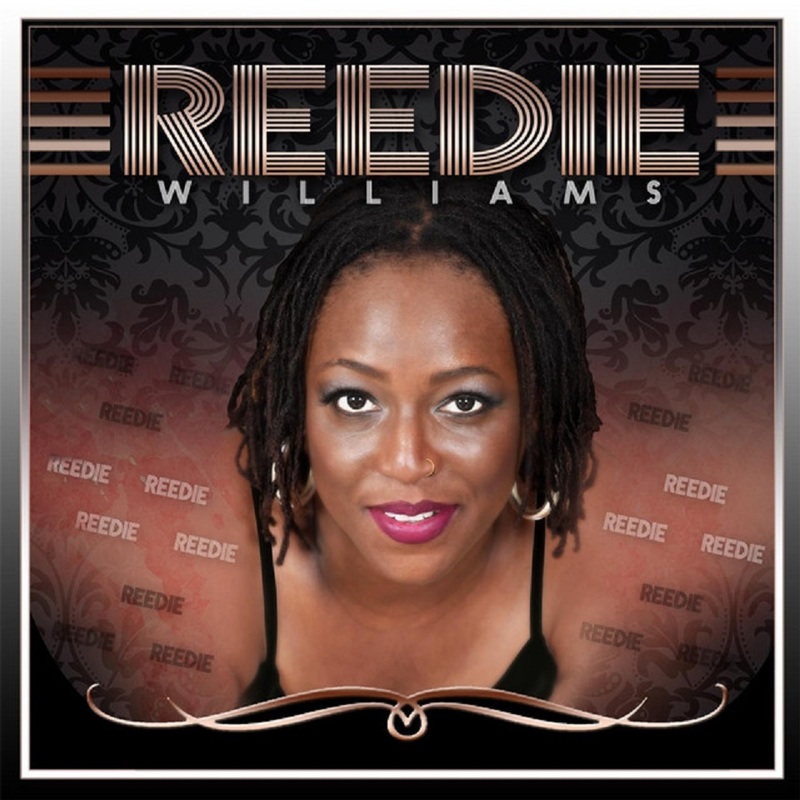 If the rest of R&B/jazz vocalist Reedie Williams’ upcoming debut JAZZ EXPERIMENT is as powerful and compelling as her two-track preview double single, she will be one of the great new artists to watch in 2018! Drawing on a background that includes gospel, jazz and Brazilian pop fusion, the singer – who once placed 2nd in Natalie Cole’s syndicated talent competition BIG BREAK – starts her songs by sharing the dreamier subtleties of her voice before sharing her expansive vocal and emotional range. Reedie’s JAZZ EXPERIMENT is a success! His impressive resume has put him on stage with some of the biggest names in Jazz and beyond: Robert Randolph & The Family Band, Joey DeFrancesco, Althea Renee, Adam Hawley, Eric Leeds, Will Donato, N’Dambi, Anthony David, Phil Denny, DW3, Selina Albright, Nils, Lindsey Webster and Bobbly Lyle. Danny has also opened for Morris Day & The Time, Stanley Jordan, Harvey Mason and has headlined multiple festivals and clubs such as The Dakota Jazz Club, The Soiled Dove, Bethesda Jazz Club, Gallery Suite Jazz Series, Catalina Jazz Club, Spaghettini’s, The Jazz Legacy Foundation, The Twin Cities Jazz Festival, Burnsville Jazz Festival, Selby Jazz Festival, Jazz 88.5 Winter Jazz Festival and The Little Apple Jazz Festival. Danny is a rising star and has quickly captured the attention of fans, promoters and media in the entire contemporary jazz market. 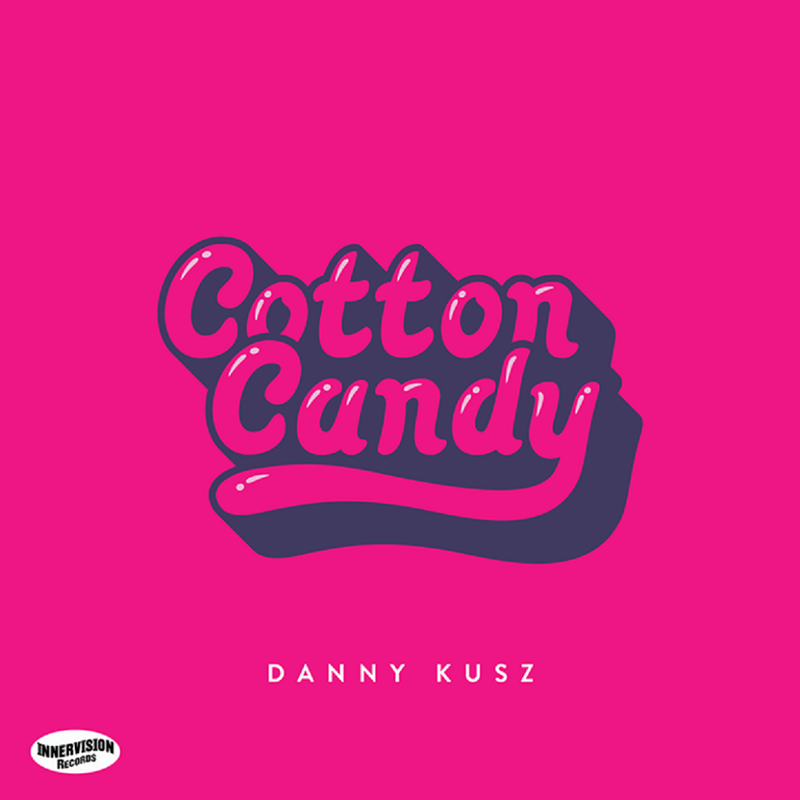 DeepPocketsJazz.com said, “Shall we just call 2017 the year of Danny Kusz? Quite possibly. This cat has been bubbling just under the mainstream and seems to be ready to explode.” And Smoothjazz.com says “Danny is rejuvenating smooth jazz.” Danny is doing just that. Many artists and industry professionals have also called him the next generation David Sanborn. With Danny’s talent, confidence and business acumen, he is surely to be smooth jazz’ next star. "Music is not just my vocation, it is my passion and it is my calling. No matter how intimate or large the settings, I always play with the same energy," says jazz saxophonist extraordinaire, Brian Lenair. 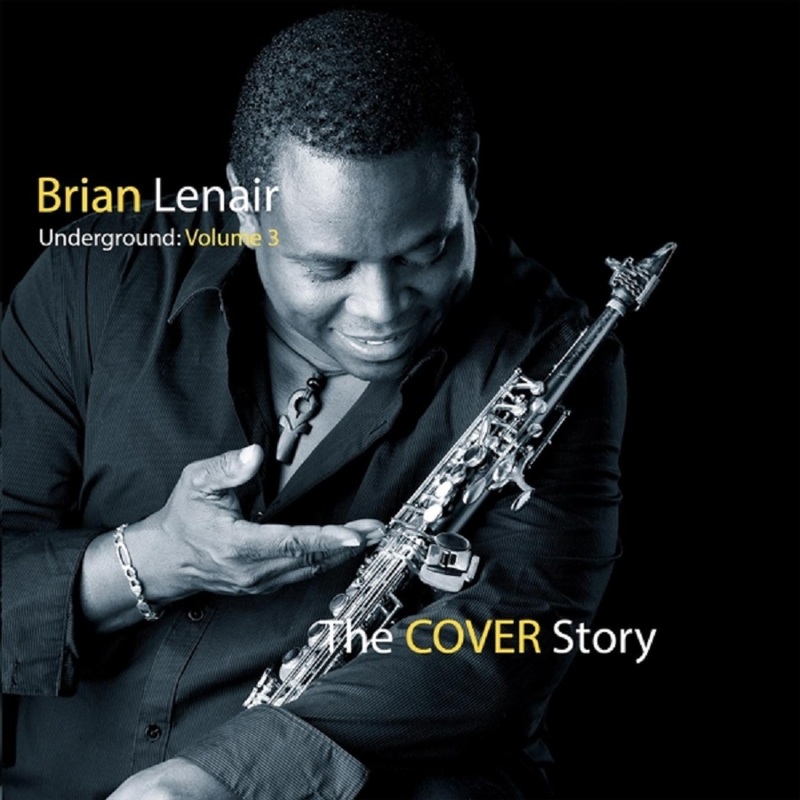 For nearly 30 years, national recording artist, Brian Lenair has built a reputation for jazz enthusiasts both domestically and internationally. Brian started his solo career in 2004, after being the serenading saxophonist and front man for Washington-based group, Spur of the Moment. While with Spur, he astounded audiences with a unique style and mixture of jazz and R&B for over 15 years. 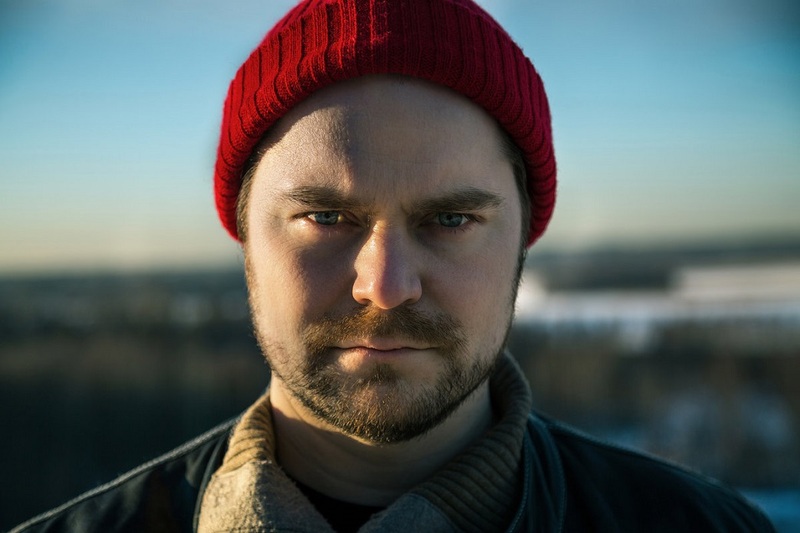 During that time, the group recorded two well-received CD projects, with Brian prominently featuring his talents as a musician, producer and composer. 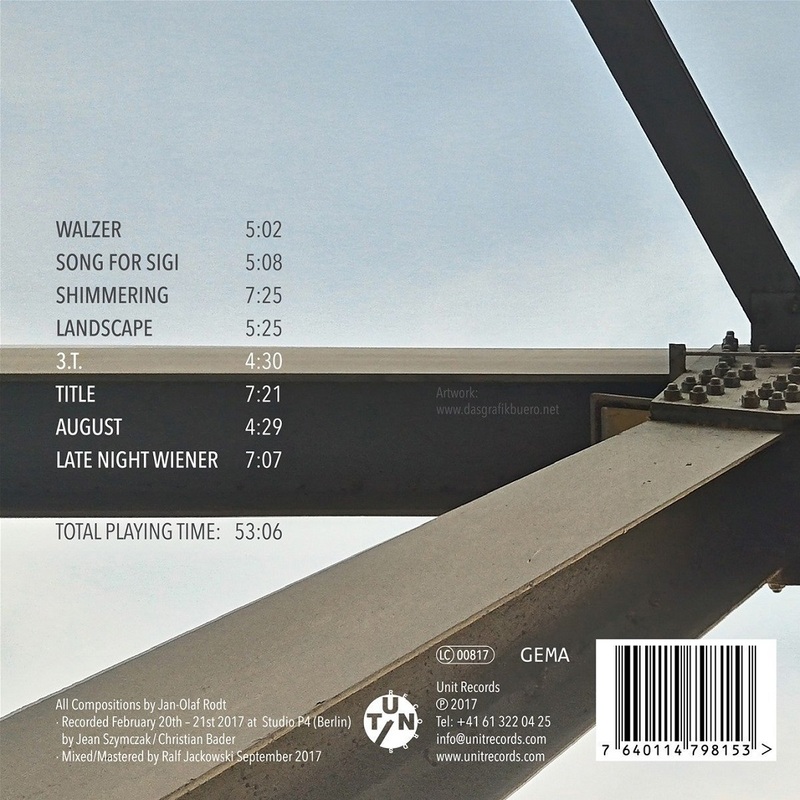 Brian has independently produced five CD projects. He will release his long-awaited sixth project November 2017, entitled “Underground, Volume 3: The Cover Story”. The project features a collection of some of the greatest chart topping cover songs. The audacity of sound that Brian uses to convey Childish Gambino’s “Redbone” will amaze listeners. This project also features a lovely melody that he wrote and composed after the birth of his only daughter, entitled, “A Father’s Love”. He also covers one of the hottest artist in 2017, Bruno Mars’ “That’s What I Like” and his rendition will be just what you like. Then he has incorporated some DC hometown flavor as he pays homage with a co-written and co-produced track entitled, “Funky Dougout”. Brian has not missed a beat since his last project in 2010, when he stepped center-stage with “Eye of the Storm”. 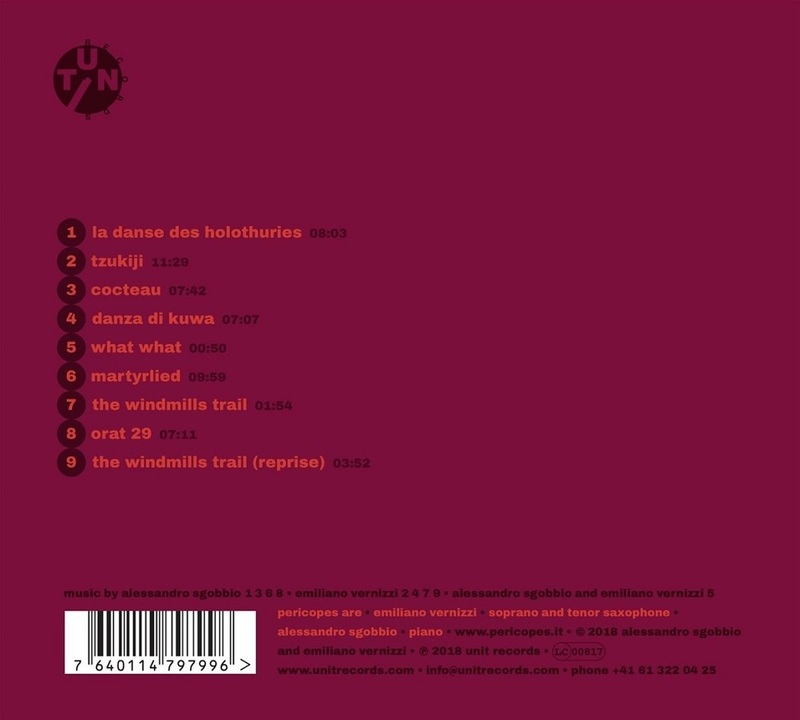 That project charted number 14 on Billboard, which was relatively unheard of for an independently produced project. Brian has an undoubted flair for contemporary jazz, gospel, R & B, blues and funk. You will totally appreciate the groove and celebrate musicianship when you hear him on this new project. He has played with some of the greatest recording artists and musicians of our time. Brian is a nationally endorsed saxophonist with Sax Dakota. 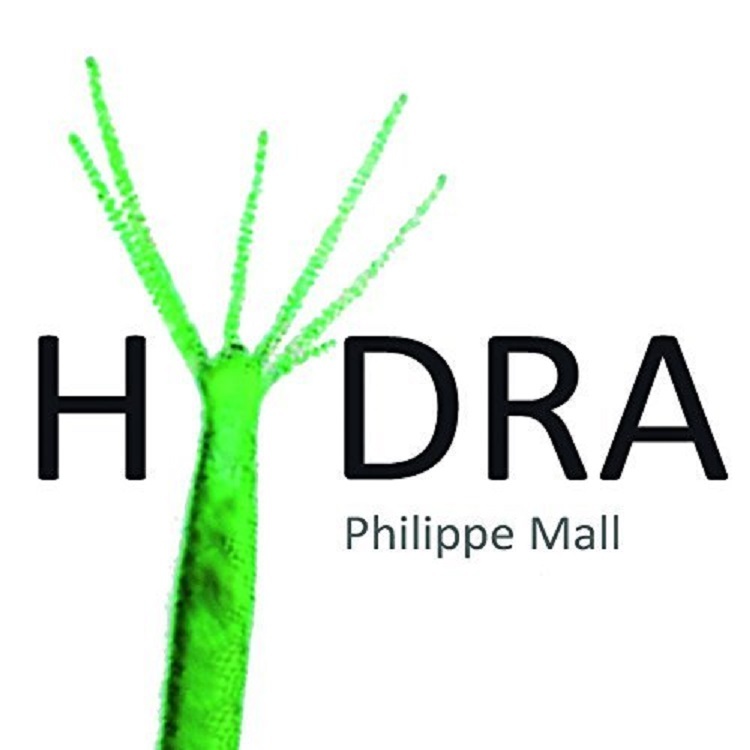 Philippe Mall's "Hydra" presents itself in a new, high-profile cast, almost all of the members come from the Basel area. 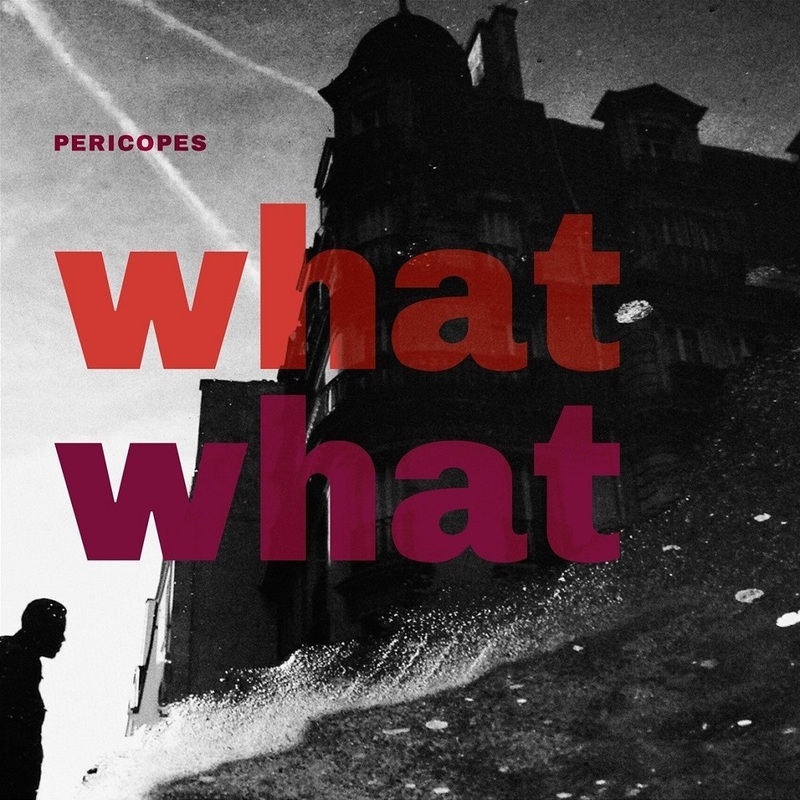 They play only originals by Philippe Mall. 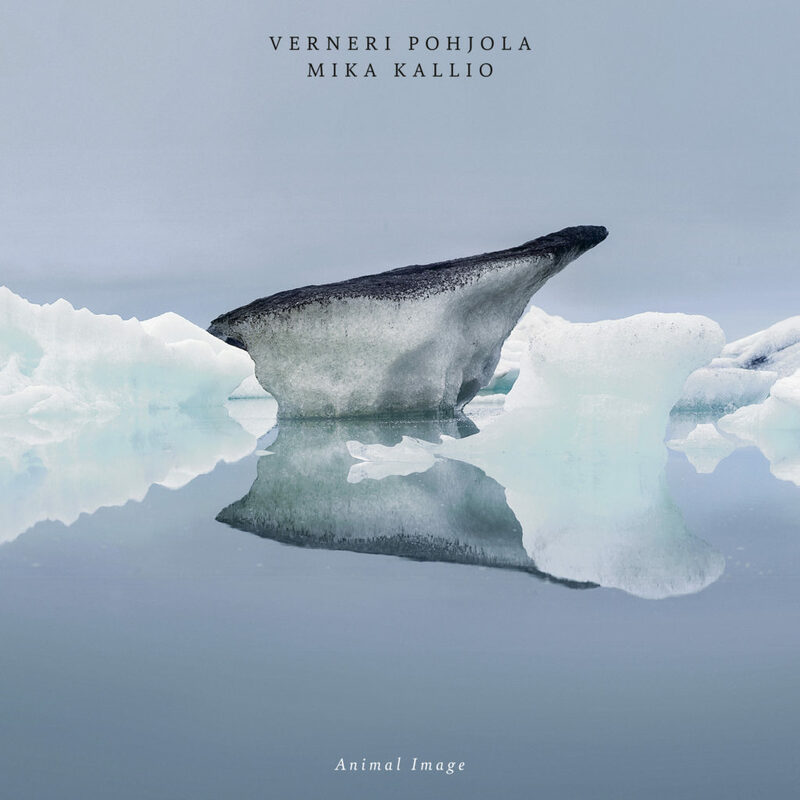 The sound gives all four elements plenty of room to unfold their own voice. The vibraphone. in its dual function as a solo and accompaniment instrument plays a very special role. Sometimes earthy jazz comes about, then again there is a lot of room for harmonious, even esoteric sounds. All this mixes into a homogenous body of sound that makes the band unique. The five instruments act like the heads of the Hydra. Sometimes one is missing and already this creates a new structure. A change of sound and dynamics. 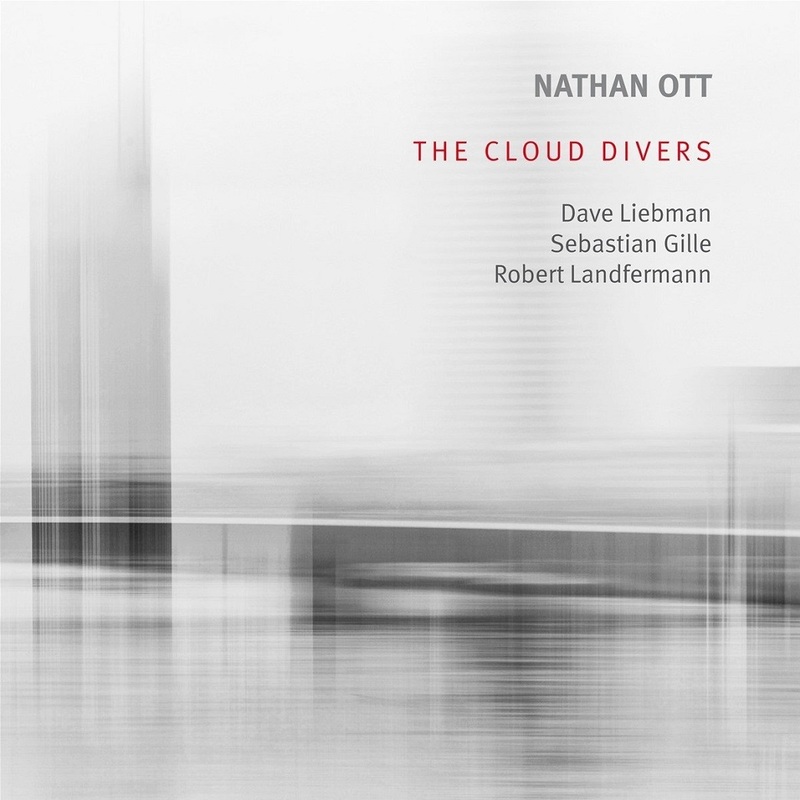 The Nathan Ott 4tet, founded in 2014 by the Hamburg-based drummer and composer Nathan Ott, is inspired by the idea of mixing generations of jazz musicians in a remarkable constellation of artists. 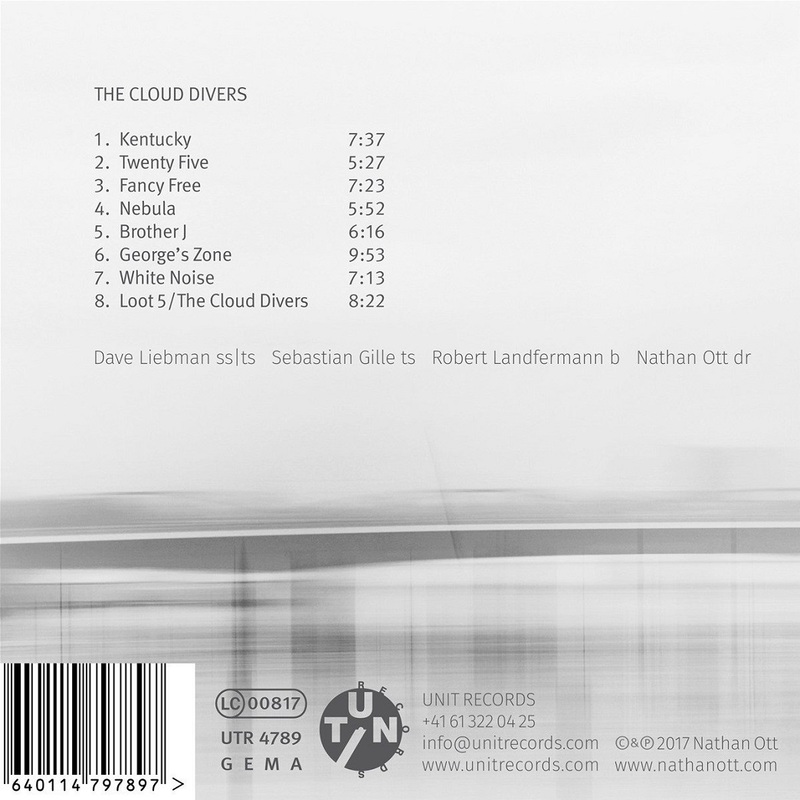 Most prominently it features the U.S. American- Saxophonist Dave Liebman, whose distinct way of playing in a pianoless quartet-setting melts with the haunting tone of Sebastian Gille (Hamburger Jazzpreis 2015) into an unmistakable texture of sound. David Liebman is considered a renaissance man in contemporary music, with a career stretching nearly fifty years. He has played with many of the great masters of the genre, including Miles Davis, Elvin Jones, Chick Corea, John McLaughlin, McCoy Tyner and others. 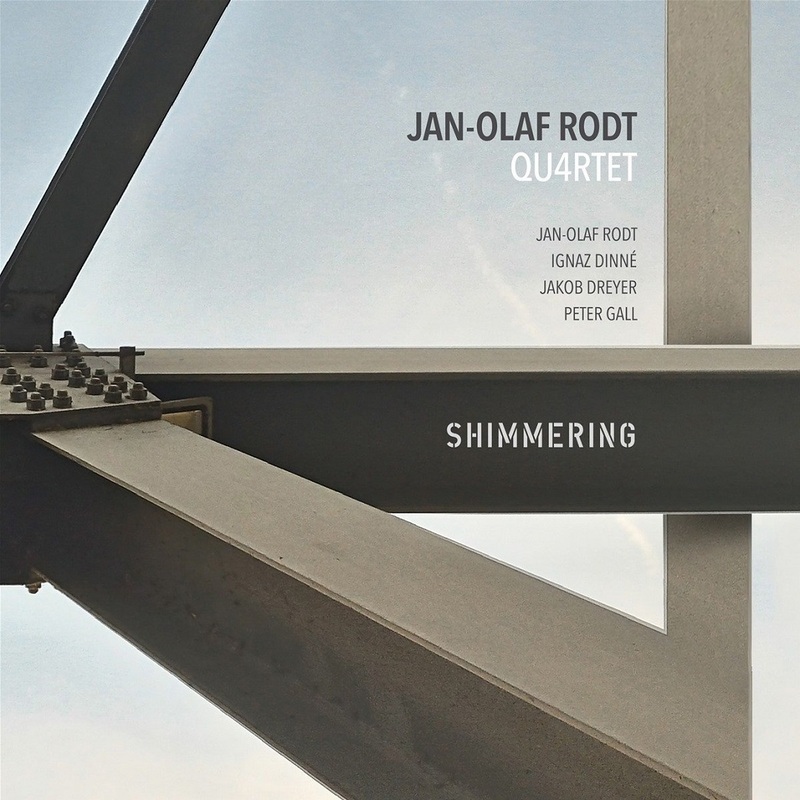 Together with Cologne-based and in-demand bass player Robert Landfermann (John Scofield, Pablo Held), one of the driving forces of the European avantgarde jazz / improvised music scene, the band met first in 2014 playing Ott’s very personal compositions. 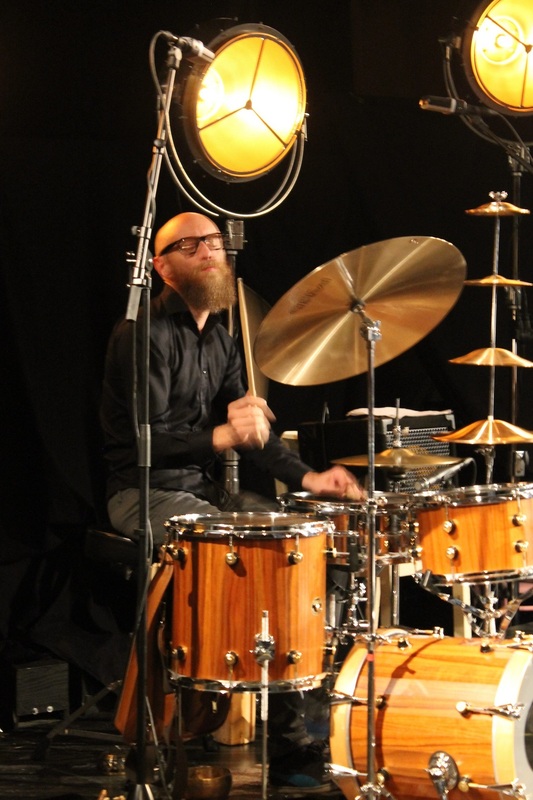 The premiere was a big success and led to a two-day recording session in Berlin, which is going to be released on Nathan Ott’s Debut Record in 2017.